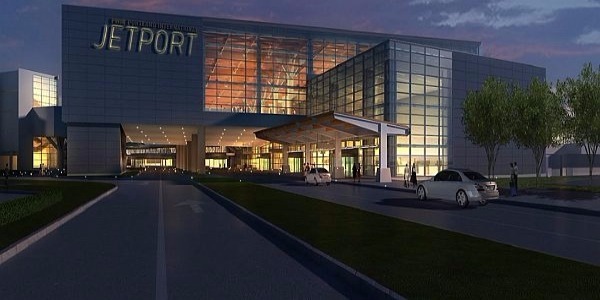 Your travel needs may be personal or business, get you to your destination in style. 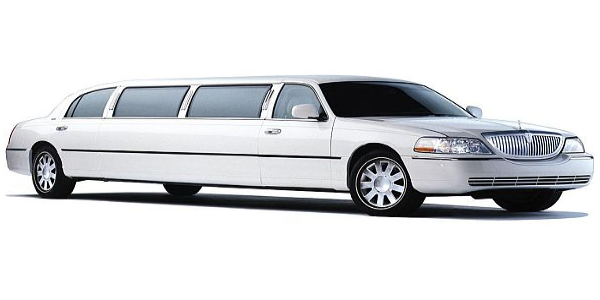 Limos for bridal parties \ Events can take up to 15 friends on your way to your reservation – Letting you focus on the fun and staying safe! 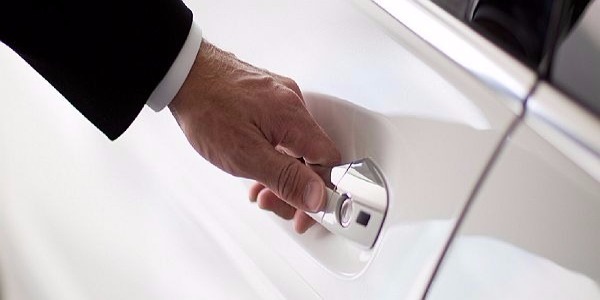 Your guests will appreciate the luxury and convenience of valet parking for your wedding or any special occasion, by catering to their needs. 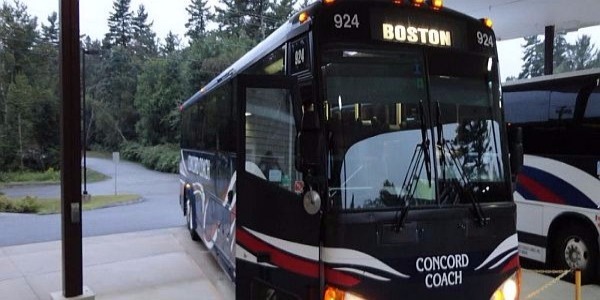 Concord Trailways service is available from Portland to Boston and back. 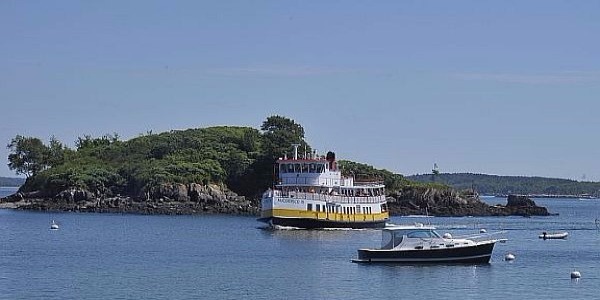 Looking for romantic wedding aboard one of our classic Maine windjammers?